I’ve never been a fan of Justin Bieber but I’ve never been a hater either. His talent has always been evident but his ability to use it effectively has been spotty. I’ve long predicted that he would grow up and start making some interesting tunes. Between the Jack Ü (Skrillex & Diplo) collaboration “Where Are Ü Now” and “What Do You Mean?”, I believe that moment may be here. He sounds more mature and thoughtful than ever and for the first time in his career Justin Bieber has earned a spot in my rotation. Australian producer/songwriter Chet Faker’s debut album Built On Glass is filled with minimalist indie R&B with electronic undercurrents. His viral cover of Blackstreet’s “No Diggity” set the tone for Chet Faker’s playful but intimate sound and he continued his rise with a collaborative EP with fellow Australian Flume but “Gold” is the crowning achievement of his short career. This YouTube star turned rising pop sensation released her debut Four Pink Walls EP late last month and it would appear Alessia Cara is “Here” to stay. With a retro-soul groove and charisma to spare, “Here” is a slow jam that overflows with power. While I was a bit disappointed with Muse’s 2015 release Drones, this band will always have a very special place in my heart. 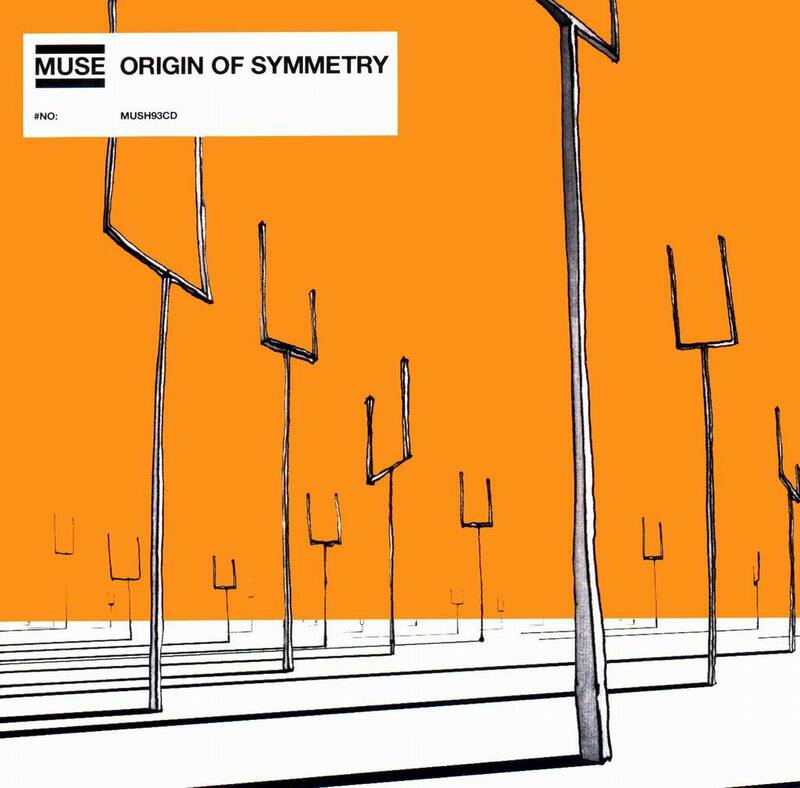 On their 2001 masterpiece Origins of Symmetry, Muse reimagine this classic pop standard with ferocious guitar distortions and soaring vocals. Muse’s rendition of “Feeling Good” may be one of the best covers ever recorded.